Brian Aschkenas currently serves on the Executive Board for Thrive Rescue and has worked as a volunteer for the organization since 2014. Brian graduated from Rhema Bible Training Center under the Teacher's Program in 1990 and currently attends Life Church in Tulsa, Oklahoma. 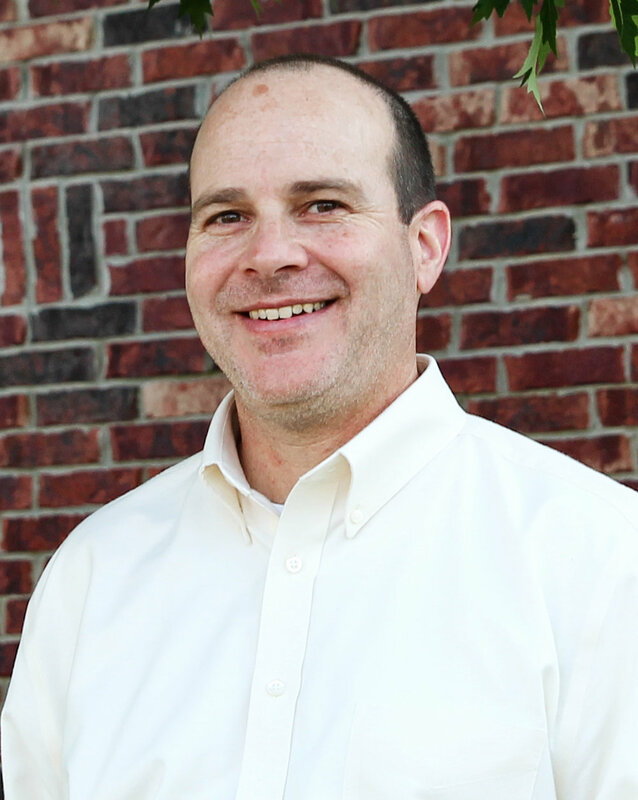 Brian's professional career includes owning and operating two real estate mortgage companies, and he is currently the Chief Compliance Officer for Gateway Mortgage. Brian has been married for 29 years, has 3 children, and one grandchild.